The EXOcase is a British product, designed, manufactured and patented by Protechnic Ltd. 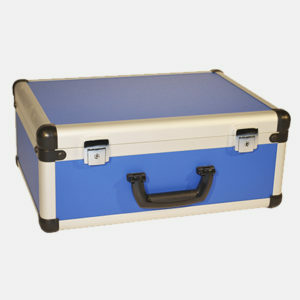 The ExoCase combines the convenience of a fabricated case with the durability of a moulded transit case. ExoCase’s unique exoskeletal design ensures maximum protection of high value instrumentation and sensitive equipment during storage and transportation. 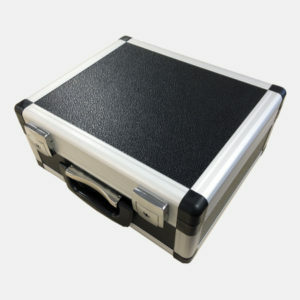 The ExoCase is a bespoke case specifically built for your requirements. The Exocase was inspired by nature’s battle tank, the stag beetle. The initial concept of utilising an outer skeleton for toughness at the point of impact was first conceived by Protechnic in 2009. Since then the product has been through many design reviews, field trials and has undergone extensive military testing. 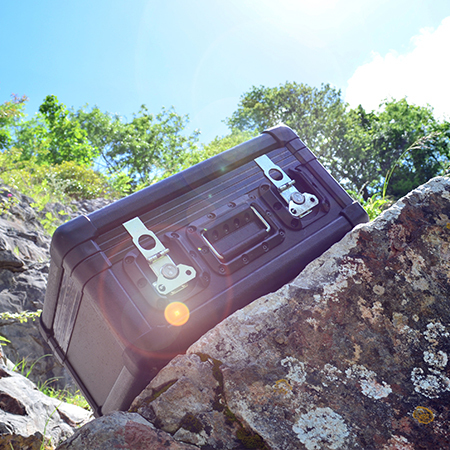 Since its launch into the market the EXOcase has revolutionised Protechnic’s protective case offerings into sectors such as medical, science, audio visual, motorsport, military, satellite communications, marine and oil and gas across the globe. With years of experience working large scale production the ExoCase is Protechnic’s flagship in protective case solution offering more diversity and customisation than other case types on the market while exceeding them with superior protection and build quality. The ExoCase has undergone extensive testing to ensure that the product is rugged and fit for purpose achieving a DropTest Certificate, a IP Rating of IP56 for ingress protection and a DEFSTAN 81-41 certificate confirming that the ExoCase can stand up to some of the most hostile environments on the planet. 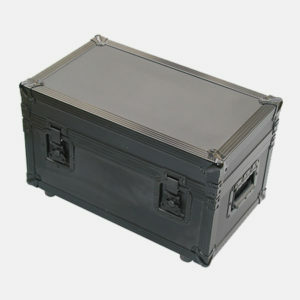 The key selling feature of the ExoCase is its modular capability compared to plastic moulded alternatives. No longer will you need to “find a case to suit” the ExoCase is built specifically to fit around your products dimensions providing the perfect combination of flexible sizing, weight efficiency and customisation for your project. Protechnic have over 25 years’ experience in bespoke foam engineering and their solutions are considered to be pioneering within the protective case industry. Many of Protechnic’s customers are in fact other case suppliers who turn to Protechnic for precision engineering experience and solutions for their customers. Protechnic’s foam manufacturing facility perfectly complements the ExoCase with a dedicated CAD Design team working with the latest technologies and 3D imaging to ensure that the products and equipment fitted into the EXOcase will always be protected to the highest possible standard. Protechnic are world leading suppliers of protective case solutions and the ExoCase is a hallmark to the innovative team that constantly strive to push the boundaries of protective case manufacturing.